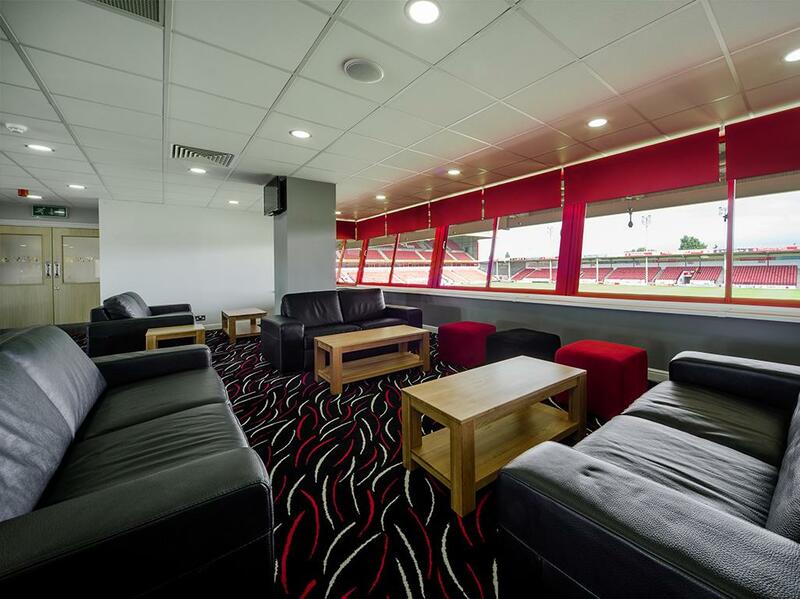 The 1888 Lounge offers spectacular views of the pitch, sumptuous leather sofas for coffee breaks and informal times, as well as a stunning trophy cabinet, modern murals and decoration. 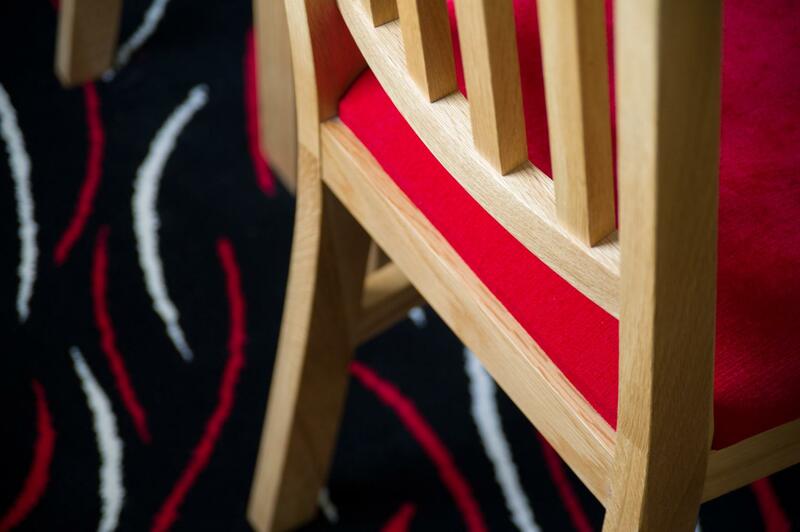 Ideal for smaller meetings, special parties or training. 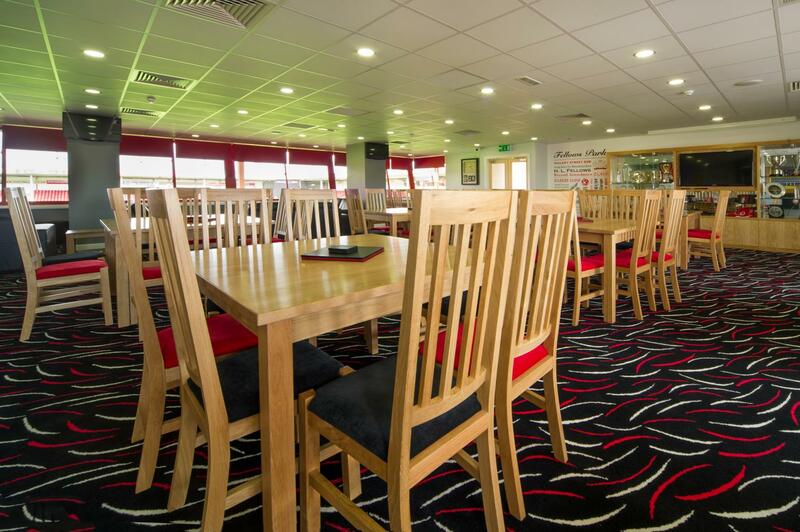 It has its own bar facilities, multiple wall mounted presentation screens and free wifi. 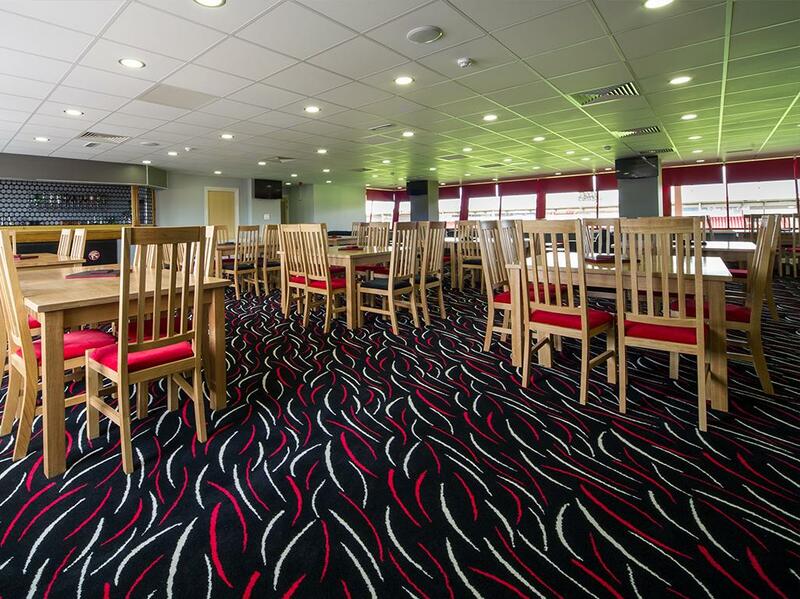 At Walsall Football Club, we have 17 function rooms with capacities from 2 to 1000 guests. 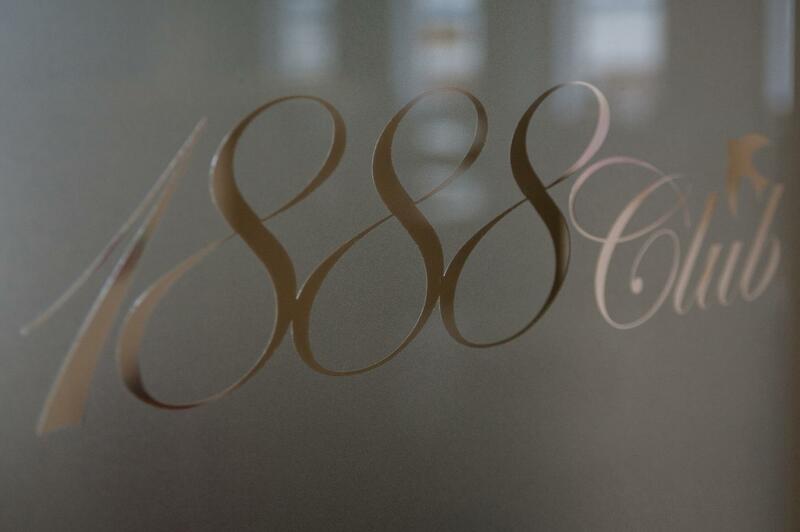 12 miles north of Birmingham we are located in the heart of the West Midlands. 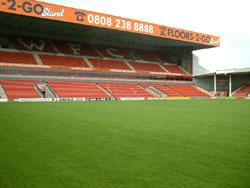 Close proximity to the M6 motorway Junction 9 and within a short walking distance to Bescot train station. There are 1000 FREE car parking spaces and a hotel is situated on site.